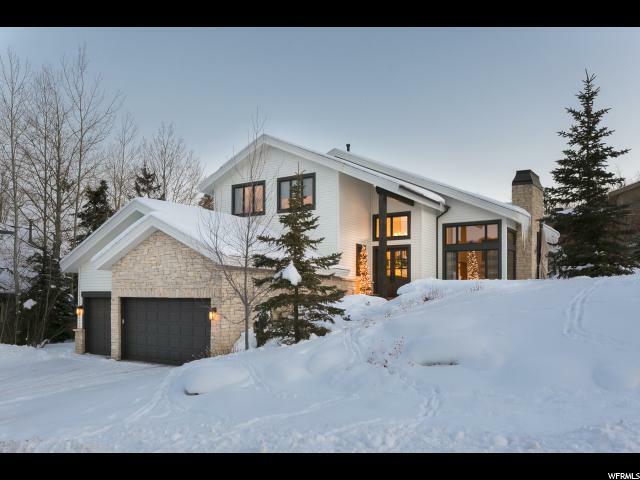 All ASPEN SPRINGS RANCH homes currently listed for sale in Park City as of 04/25/2019 are shown below. You can change the search criteria at any time by pressing the 'Change Search' button below. 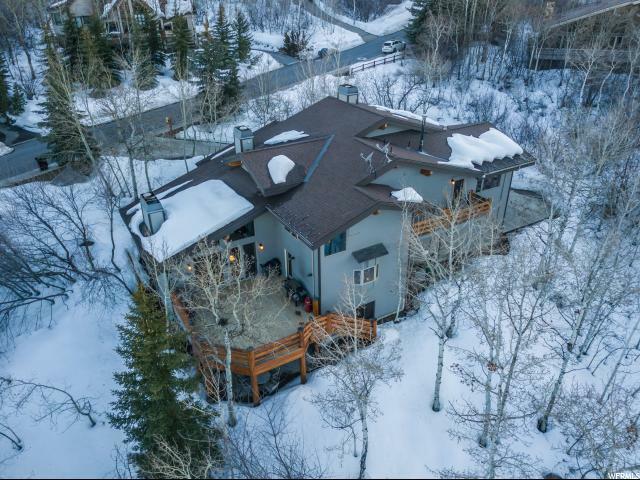 "Custom design home on 1.38 lush acres in coveted Aspen Springs, with spectacular views, master bedroom featuring double bathrooms, sitting area, fireplace, deck, all on its very own private level. This beautiful home with a large open floor plan is great for gatherings and entertaining." "When looking for a home and the right subdivision is high on your checklist, Aspen Springs Ranch reigns supreme. Located between Old Town Park City and the interstate to Salt Lake, both locations are a few minutes' drive away. The Aspen trees here are protected, so have the confidence the Springs and the Aspens will ring true to the subdivision name. The home's flow from the formal dining to dry bar, to the large family room that leads onto the deck allows for an overflow of space that can accommodate all of your friends for memorable entertaining. The master bedroom has a separate step-up sitting-area with wood-burning fireplace to create a quiet space to read your favorite book while sipping your favorite beverage. Enjoy hiking and mountain-biking right outside your door and come any winter to experience the greatest snow on Earth. " 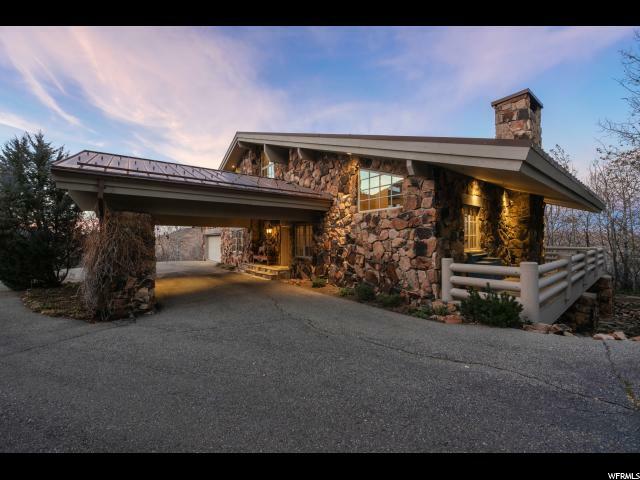 "Beautifully Remodeled Aspen Springs Ranch Masterpiece with Luxury Furnishings Included! Refreshingly Updated MODERN MOUNTAIN home in desirable Aspen Springs Ranch. Minutes to all ski resorts! This gorgeous gem is an entertainer's dream with an open, light and airy floorplan. This updated home features custom finishes with two ovens, best of all appliances completed with oversized granite island complete with drop in farmers sink and ample seating. Professionally decorated, this home comes move in furnished including custom designer furnishings, lamps, stylish artwork, beautifully matched high end antiques, premium beds. The exterior of the home has wonderful entertaining spaces in both the front and back. Boasting views of iconic McPolin White Barn Pastures, Park City Mountain, Iron Mountain, easement trails next to home. More storage than you can use. Triple oversized garage with very high ceilings. New roof with 15 year warranty, newly painted exterior, professionally landscaped and fenced yard close to 1/2 acre."